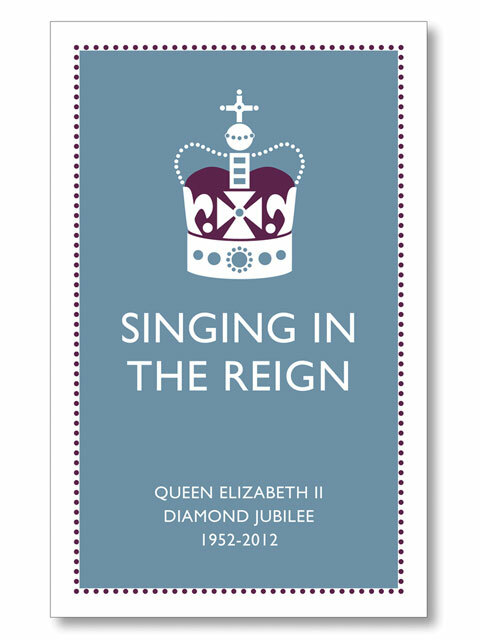 In hunting for the perfect Jubilee keepsake (I want one, but I need something that I’m going to want to keep, i.e. something that isn’t total tat!) 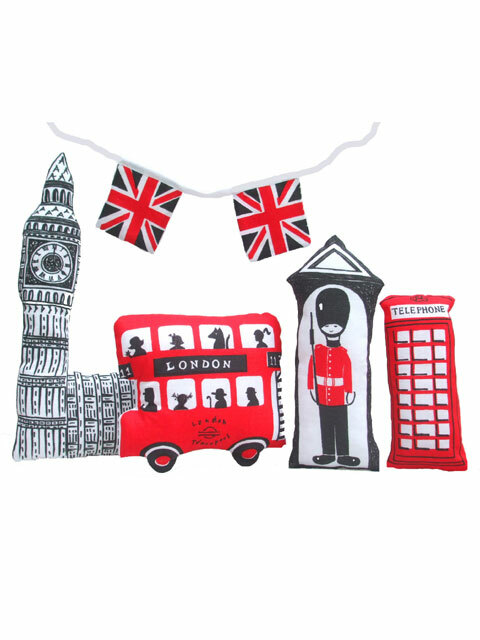 I came across one of my favourite online stores for cute, quirky and unique items for the home: Hunkydory Home. 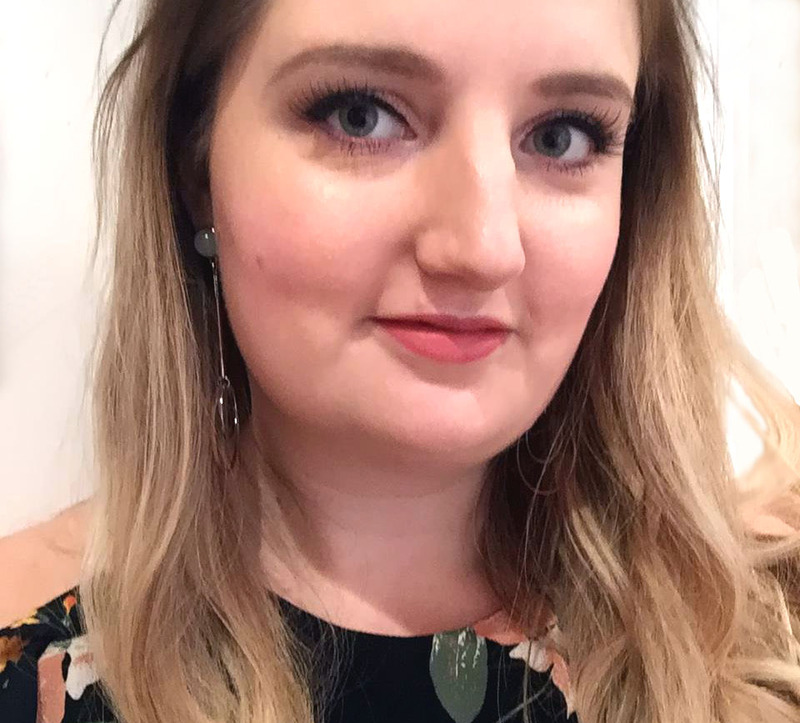 I came across the store a long time ago when I bought a friend some of their funky printed cushions, and now their range is much bigger and oh so much more exciting! 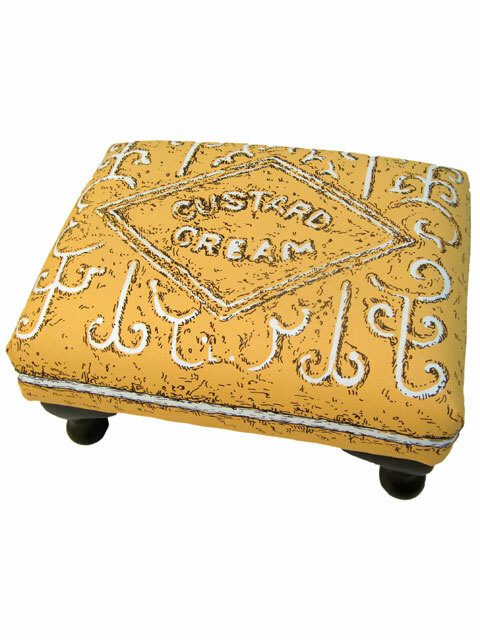 How cool is this Custard Cream stool? 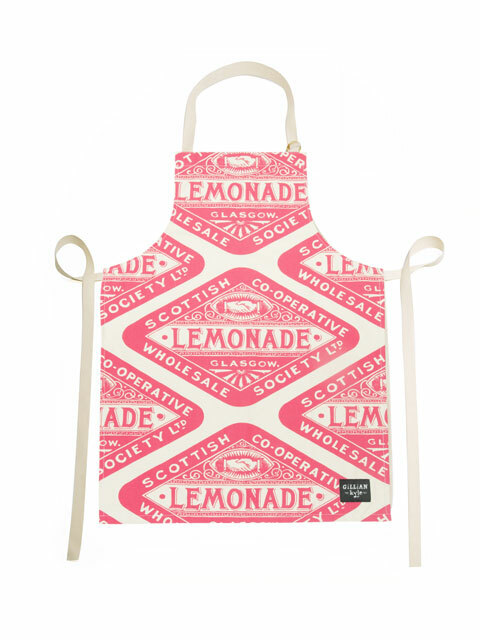 My boyfriend would love it! I love the Custard Cream stool! I’m having the same dilemma. I want a funky keep-sake that isn’t too obvious. I bought a lovely aged Union Jack wooden case with the ‘Keep Calm and Carry On’ slogan from TKMax. BHS had a very similar case at Christmas for £100 reduced to £50. When I saw it for £15 I couldn’t resist.